In 2001 we established the first and only Network of Promotoras and Community Health Workers in California. 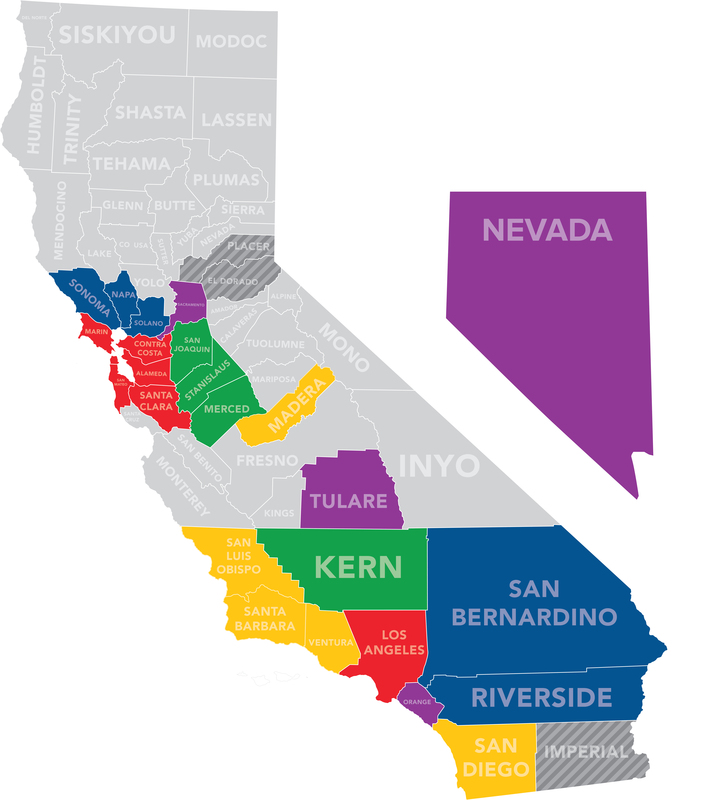 The Network now includes more than 4,000 promotores in 13 regions of California and one region in Mexico. In 2015 we also expanded to a National Network to include additional community networks in five states: Washington, Oregon, Colorado, Nevada, and Arizona. The Network provides leadership, training and advocacy for promotores and community health workers. Regional Committees, divisions of the Network, provide promotores with workforce development and professional training. They help to build leadership and peer support and develop organizing and advocacy skills. The Regional Committees offer a structure that brings individual promotores together and allows them to share resources and best practices.